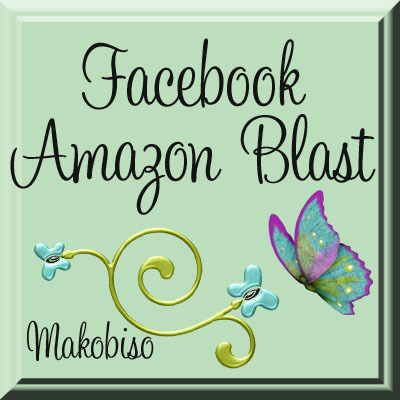 Welcome to the Facebook Blast 100 Amazon Sweepstakes hosted by Makobi Scribe. 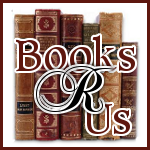 Please follow the Facebook pages, take your time, come back and do a little each day, tweet, like the post, and come back again, we will still be here! This giveaway ends March 15 at midnight EST. Did you forget to join this event? Late comers go here.